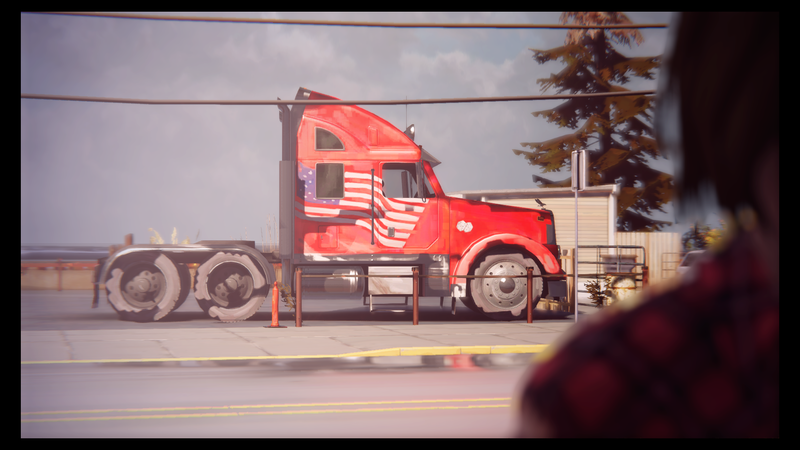 I first played Life is Strange not long after the first episode released, and although I remember thinking it was a beautiful game, I never quite got hooked, and let it reside dormant on my Xbox One’s hard drive for quite some time. I didn’t give it another try until this past Fourth of July weekend, and I can’t believe I waited so long to give it another shot. I picked up where I left off, early on in the first episode, and this time I couldn’t put it down. By the time I hit the ending sequence of the first episode I experienced goosebumps for the first time in years while playing a video game. The music, the art, the characters, the incredible world all made for such an incredible experience that I felt like I was on a drug. It was unreal, and I struggle to put down in print exactly how it made me feel. As I continued through the second and third episode over the weekend I experienced these feelings again and again as some incredibly moving events unfolded. What’s incredible though, is that Life is Strange has been just as marvelous during the mundane moments of life as it has been during the more eventful moments. 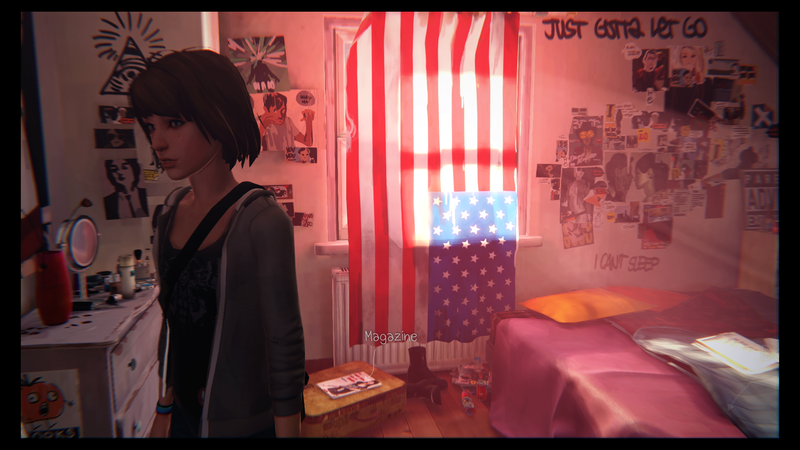 For the first time in years (probably since my first time through Final Fantasy X) I’ve been genuinely shocked by some of the things that happen in Life is Strange, and at the same time I’ve felt these incredible “punched in the gut” like feelings while reading notes or even graffiti plastered on bathroom walls. I’ve been moved nearly to tears by moments of tragedy and moments of joy again and again and I find myself not wanting to walk away from the game. My journey with Life is Strange has caused extreme emotions of both pure joy and utter sadness, but most of all as I progress through the fourth episode I’ve found myself dreading reaching the end of the experience. I’m started to get anxious, afraid, sad and almost angry that I’m going to have to walk away from this game very soon. It’s almost like the feeling as you approach an end to your time at a school. 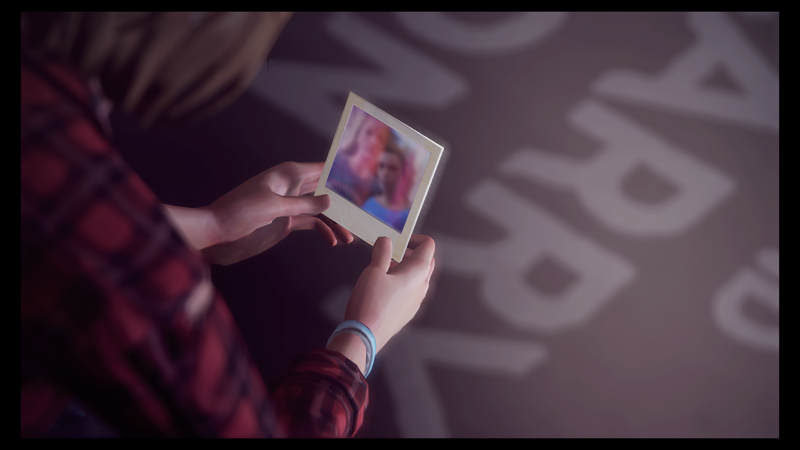 I feel so connected with the characters of Life is Strange that I’m moved almost to tears thinking about leaving them behind. I know this sounds silly, but I’ve never experienced anything quite like this with a video game. I just don’t want to ever walk away from Arcadia Bay. I’m not sure what I’m going to do once the wonderful journey is over, and yet at the same time I can’t wait to see how story concludes. I want to go back to Arcadia Bay and live the life of Max Caulfield, but please, please don’t make me leave! This entry was posted in Video Games and tagged I don't want to stop playing Life is Strange, I love Life is strange, Life is Strange. Bookmark the permalink. That game only made me cry like once or twice. Such a great game. If I was able to replay a game like it was my first time, Life is Strange would definitely be my first choice.